The new Bell Joy Ride program is designed to help build communities of riders (click to enlarge). In economics, the term barriers to entry is used to describe obstacles that make it difficult to enter a given market. 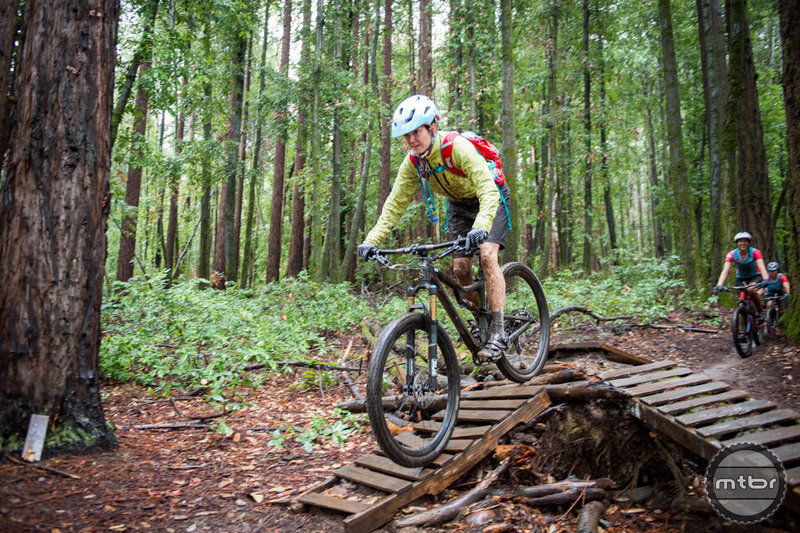 For those interested in mountain biking, the barriers to entry can seem daunting. There’s the question of equipment, where to ride, and eventually how to get better. These challenges aren’t insurmountable on their own, but they’re much easier with the help of a strong support group. Jessica’s efforts to find other lady riding friends has helped spur a huge local movement… and she certainly doesn’t have to ride alone anymore (click to enlarge). 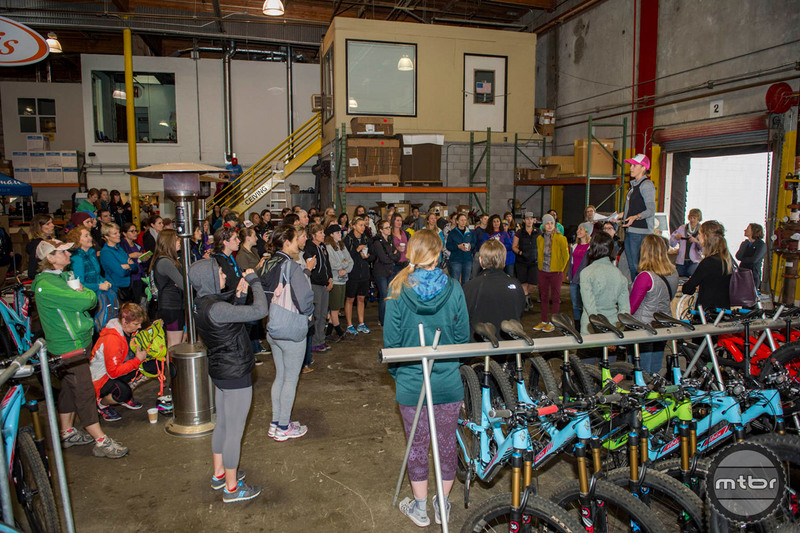 The Bell Joy Ride program is about helping remove these barriers of entry for women who are interested in mountain biking. The concept began organically in Bell’s backyard, when Jessica Klodnicki, the company’s executive vice president and GM set out to learn how to ride. A triathlete and golf enthusiast, she had no experience mountain biking and wanted to find other women to ride with. She eventually found a group of four core riders and their social rides eventually grew to become monthly events that attract hundreds of riders from all over the Bay Area. The goal of this new program is to replicate that success by sharing the tools and strategies that helped grow the original program. 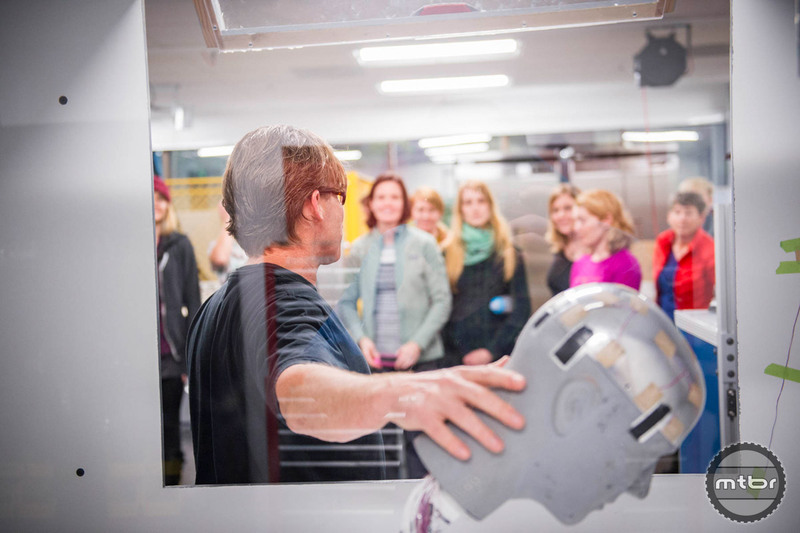 To that end, Bell flew in eight ambassadors to Santa Cruz, California, last week to interact with the founders of the ride, share organizational tools, and teach them about the brand and technology. The women chosen came from all walks of life and varied in age, but were selected because they were already leading some sort of ride in their local communities. 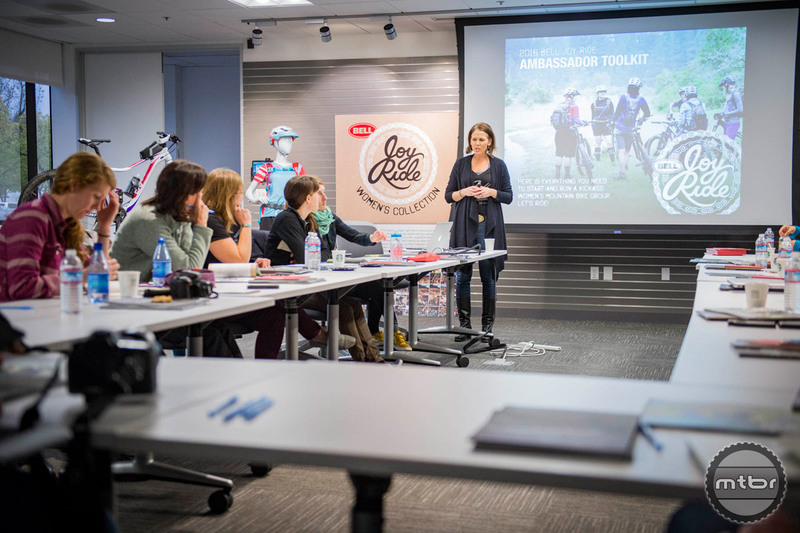 By giving these women social media and event planning tools to organize these events, as well as giveaway items and a small cash stipend, the program is hoping to help these women grow their local rides. Each of the ambassadors is expected to host one ride per month, with riders being split in groups based on skill level. 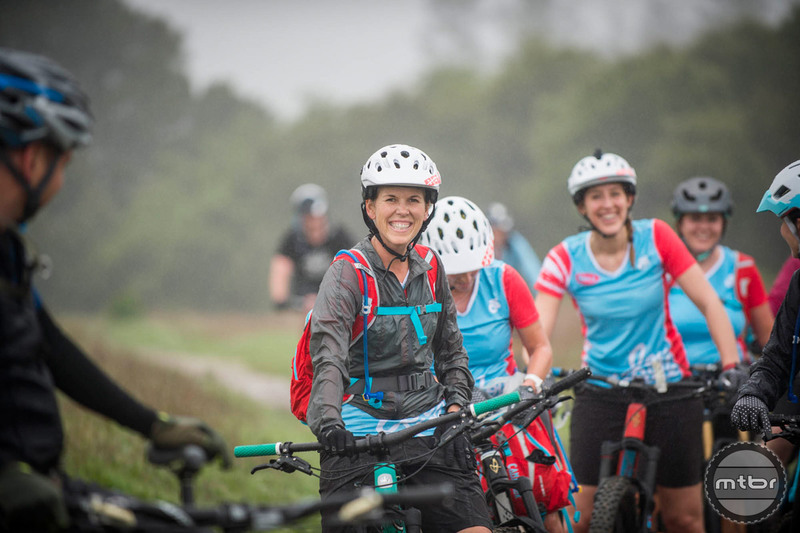 New riders can expect easy-paced rides on flat dirt roads, while the advanced groups are fast paced challenging rides that could cover any distance. 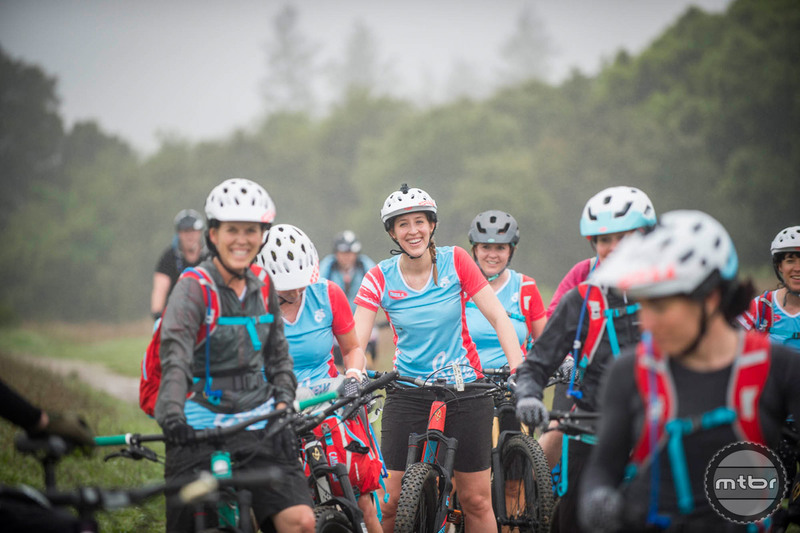 While the program is still in its infancy, Bell hopes to eventually build the most comprehensive map of female mountain bike rides in the country. Currently their map only highlights Joy Ride events, but they will adding other group rides in the future so that women from all over North America can meet up. While a prior engagement kept me from participating in the full schedule of activities, as a long time Santa Cruz resident, I have been able to witness first hand the growth of this tremendous program. 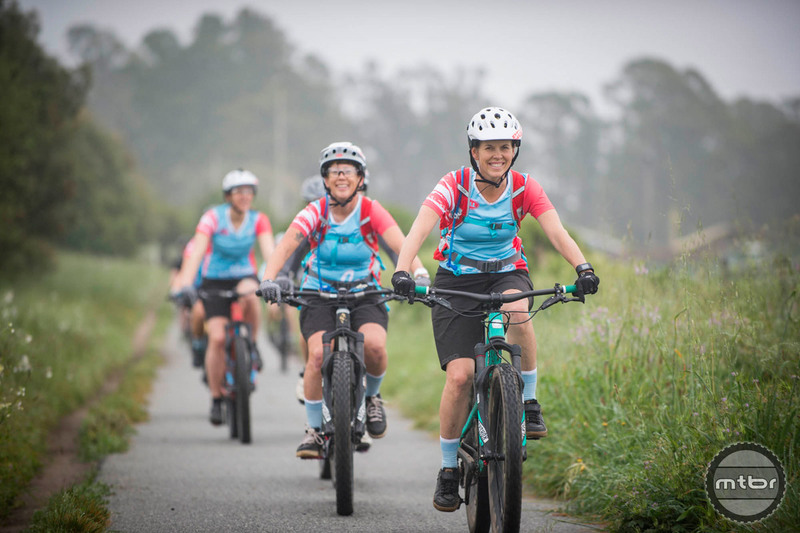 It is incredibly exciting to see how women who have joined this ride and others like it have grown as riders and how the community has expanded and I cannot wait to see what the future holds. For more information visit www.bellhelmets.com/joy-ride-program. The new Bell Joy Ride Program is designed to help build communities of riders. Jessica’s efforts to find other lady riding friends has helped spur a huge local movement….and she certainly doesn’t have to ride alone anymore. This is very exciting news! I’m at the very beginning stages of engaging in the sport of mountain bike. There are some group rides arranged by MeetUp, but I’m so new at this that I feel intimidated to join. I can’t wait to see this program reach NYC.